Every year it is a tradition for my mother and I to get together and make our traditional Christmas Bonbon's. We quadruple the recipe and over the course of several days we bunker down and put on our favorite Christmas music and make thousands of these delicious treats to give away to our friends and family for the holidays. Mix first six ingredients in a large bowl, chill in the freezer until you can handle the mixture without it sticking to your hands. Take mixture and form into small balls, place on a cookie sheet and chill in the freezer again. 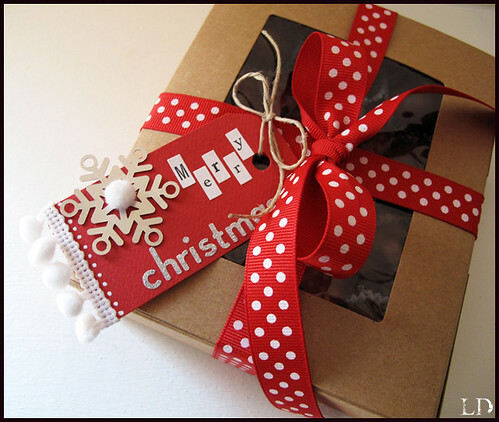 Melt 1 large pkg or 3 small pkg's of milk chocolate chips and 1/4 cube paraffin over hot water, double boiler sauce pan. 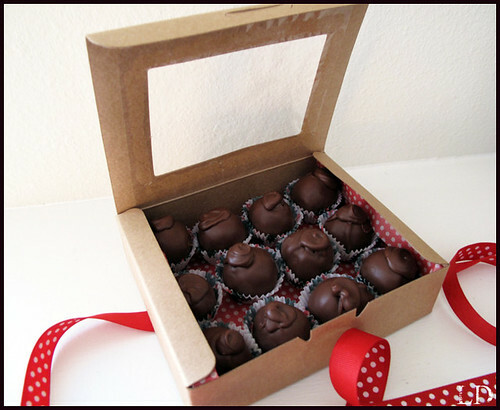 Quickly dip chilled balls with a kabob stick into the melted chocolate and let chocolate set up in a cold garage. After the chocolate is set on the balls take a teaspoon and use the remaining melted chocolate to make a swirl on top to cover the kabob stick hole. This recipe makes about three cookie sheets. Place each ball in a Christmas paper and then package into containers for gifts. Once again I'm feeling the holiday spirit, I might have to make this a yearly tradition! I will be randomly giving away a small box of these BonBon's! All you need to do is leave a comment here on this post and I will pick the winner Sunday Morning. Good luck! Laura is the person responsible for the professional curl on the top of each Bon Bon! BTW we made the recipe x8 this year, that is a whole lot of Bon Bon's. These looks so darn yummy, Laura! Question about the butter........does it need to be at room temp to get it to mix in with the powdered sugar.....or should it be cold? These look so yummy, I'm going to have to give it a try! Thanks for the recipe. These are beautiful and I am inspired...not only by these but evertyhing you do! And...you just helped me plan a candy making day when all of my cute daughters get her next week. This will be a lot of fun. Thanks for the recipe!!! Yummmm! Yummy Yummy Yummy! Loving it... can't wait to give it a try! Oh, that looks just YUMMY! These sound absolutely delicious and I'd like to make them but I really need to know what "a cube of butter" measures out to be. I am thinking 1 lb but would be happy to for you to let me know for sure. Thank you! Oh, I love coconut bonbons! And these look scrumptious! Thanks for another sweet giveaway! Becky G.
Yummy, yummy, yummy thanks for the opportunity to win! You're quite the candy maker! Those look delish! AMAZING LAURA!!!!!!!!! You are so incredibly talented!! I really want to taste these delicious creations! Could I make it without the nuts? These are beautiful AND I'm sure so delicious! p.s. I love the pictures of all the food as well....beautiful! I love Chocolate! All your creations look so YUMMY! Thank you for sharing. God bless! YUM! Oh I thank you for sharing the recipe they look so tasty. SWeet! Oh man these look amazing! Just to clarify does the recipe use evaporated or condensed milk? Oh, my! 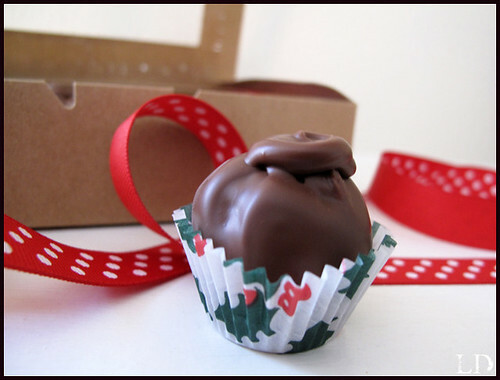 I usually make Buckeyes, but I think I'll have to try your Bonbons this year! Thanks for the recipe! Oh my! How beautiful! Thanks for the chance to win one of these beauties! And thanks for the recipe!